Make your own Emily Brown and Stanley! Film excerpt coutesy of Bookhut! 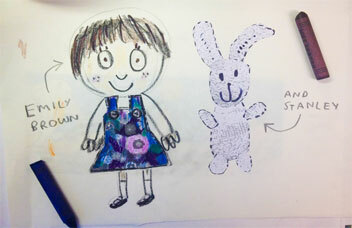 You can also download some Emily Brown activity sheets here. Control click or right click the link to download the pdf. Then print out the pages and colour them in using your favourite pencils and pens. 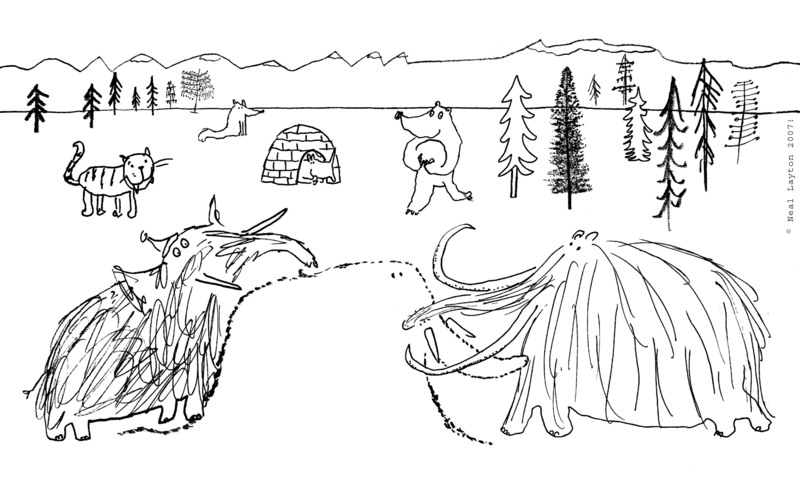 See how Neal turns sketches into finished illustrations in these drawings from his book Mammoth Academy on Holiday. An Oscar and Arabella Colouring Sheet. Control click or right click the link to download. Then print out the file and colour it in using your favourite pencils and pens. 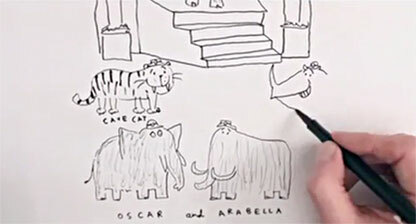 A 5 second looped animation trailer for the picture book Oscar and Arabella. You might need Flash player for it to work.